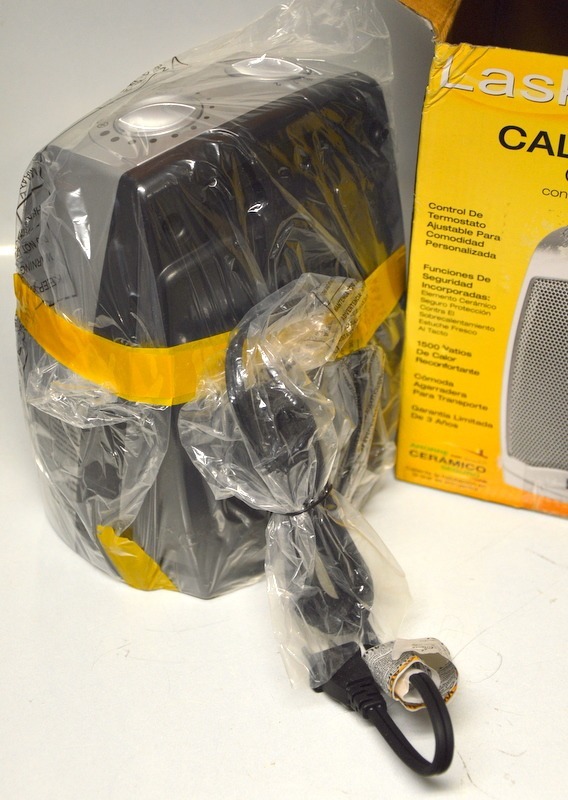 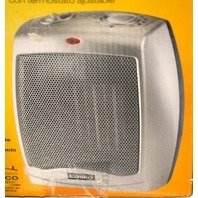 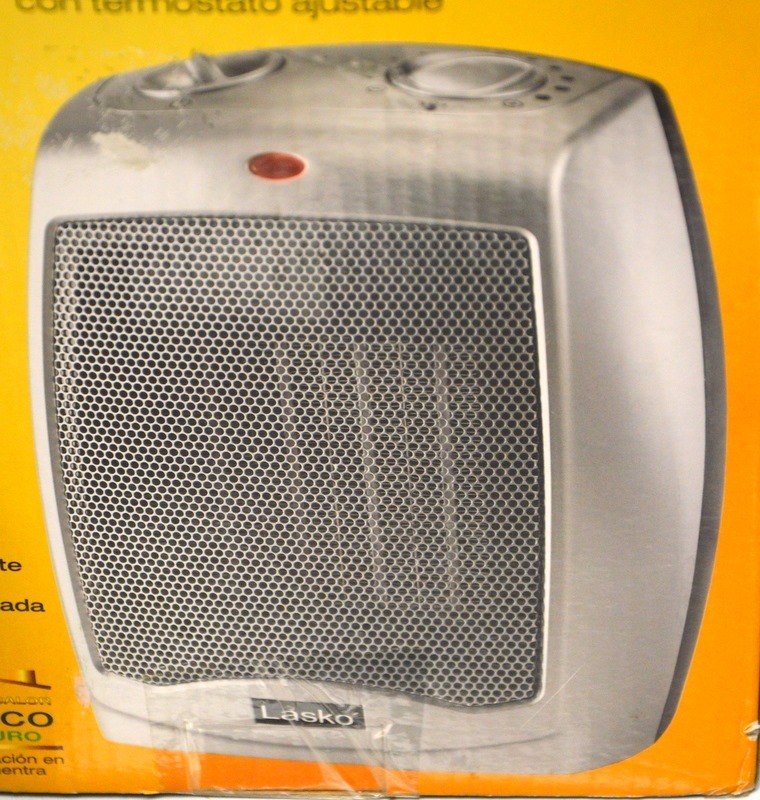 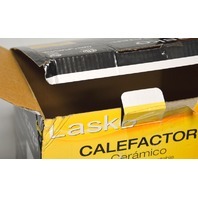 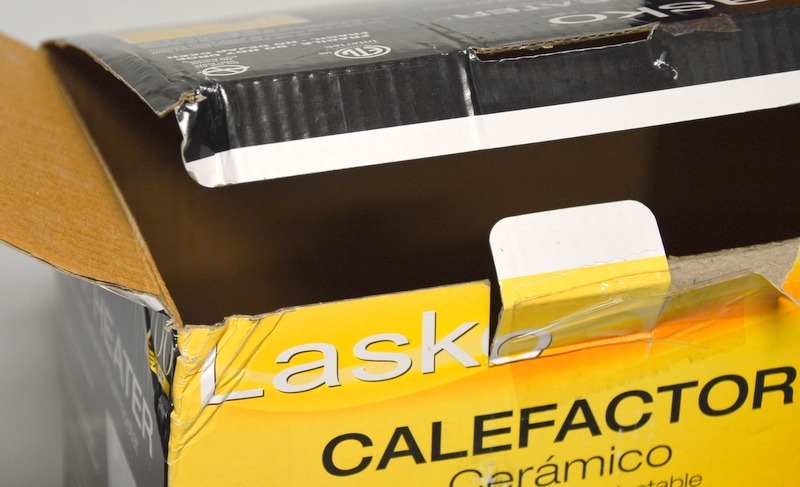 Lasko #754200 Ceramic Heater with Adjustable Thermostat. 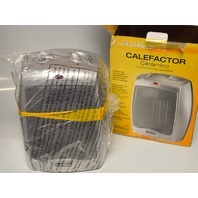 Lasko #754200 Ceramic Heater with Adjustable Thermostat. 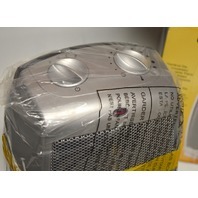 Safety Features: Ceramic Element, Overheat Protection and Cool Touch Housing. 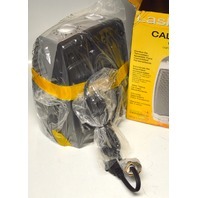 1500 Watts. 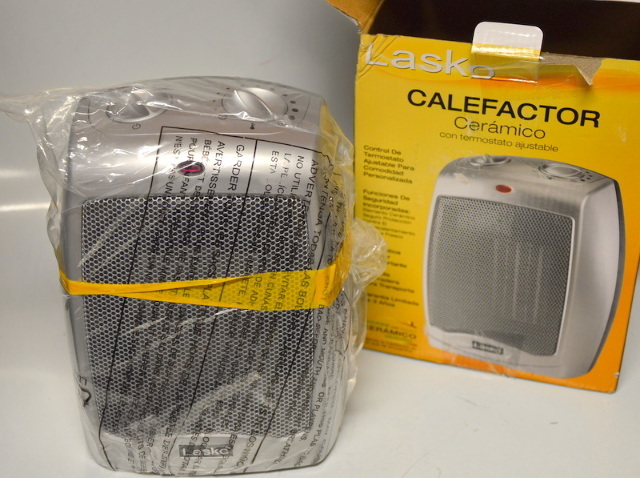 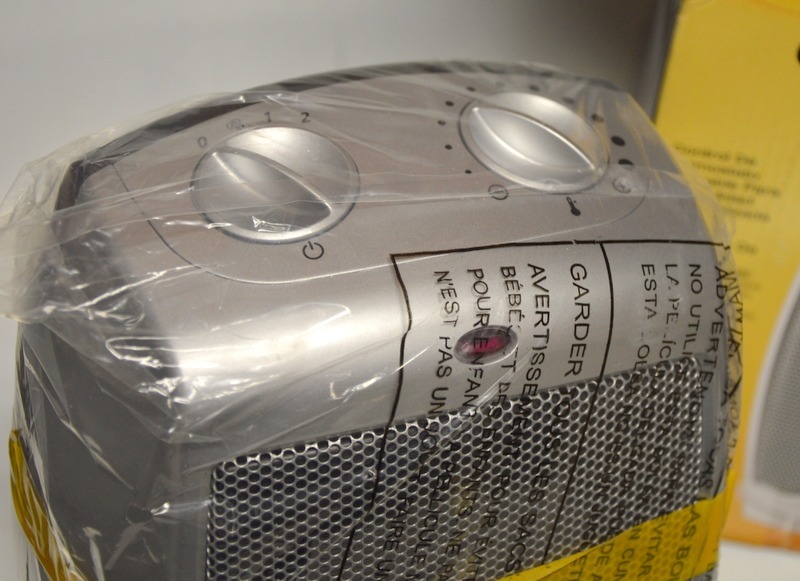 The box has been opened and looks a wrinkled, but the heater is new.